Hey! 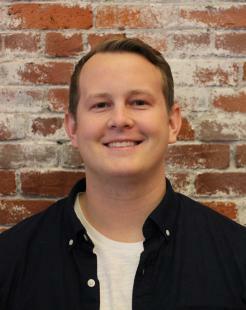 I’m Blake Johnson, the new Content Specialist here at OpenSesame. I am thrilled to help build and maintain the seller community on our amazing platform for employee training and development. It is an honor to be a part of a growing company with a compelling product that helps connect people from around the world to fresh, highly engaging elearning content. When I’m not building relationships and adding compelling elearning content at our charming Portland office, you’ll probably find me exploring Forest Park, shooting photography with friends, or watching my favorite bay area sports teams (Go Warriors! ).